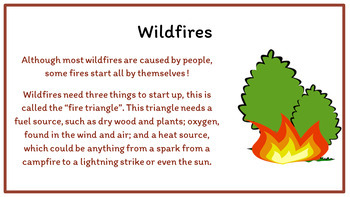 Natural Disasters - PowerPoint and Printable! 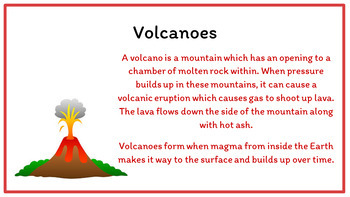 Low Prep. 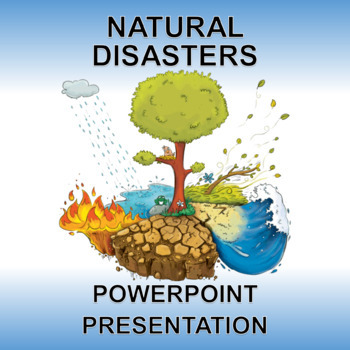 This editable PowerPoint presentation and printable PDF are the perfect resource to introduce the concepts of the major types of natural disasters and their characteristics. 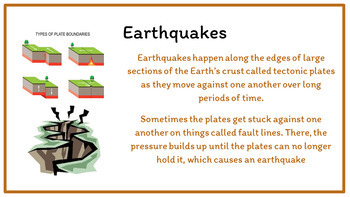 Includes 8 slides: title page, wildfires, earthquakes, hurricanes, floods, tornadoes, tsunamis and volcanoes.